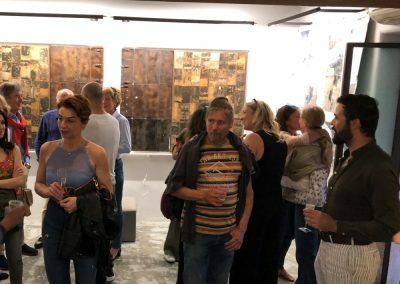 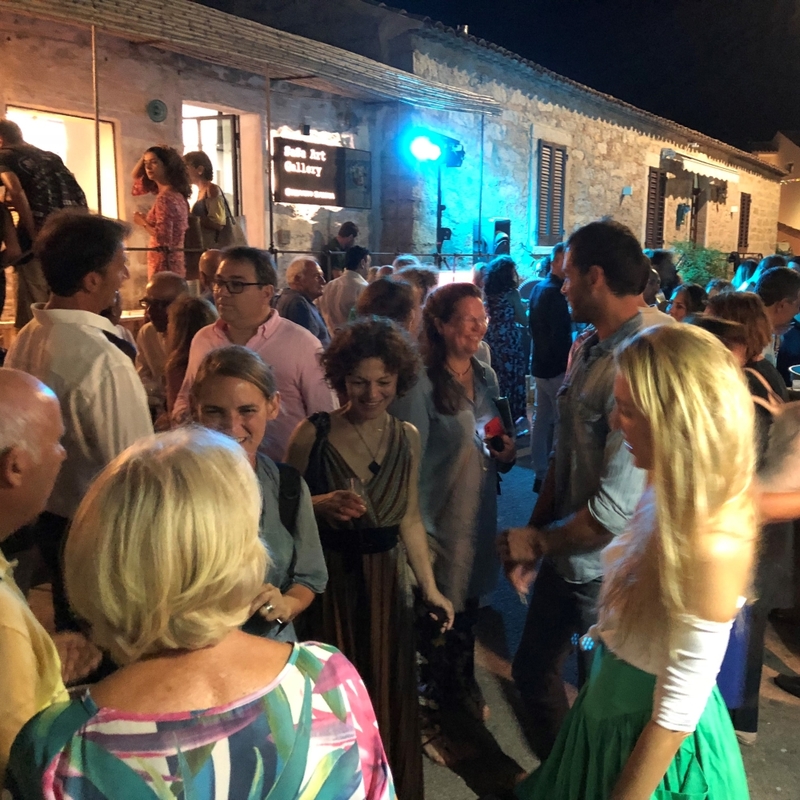 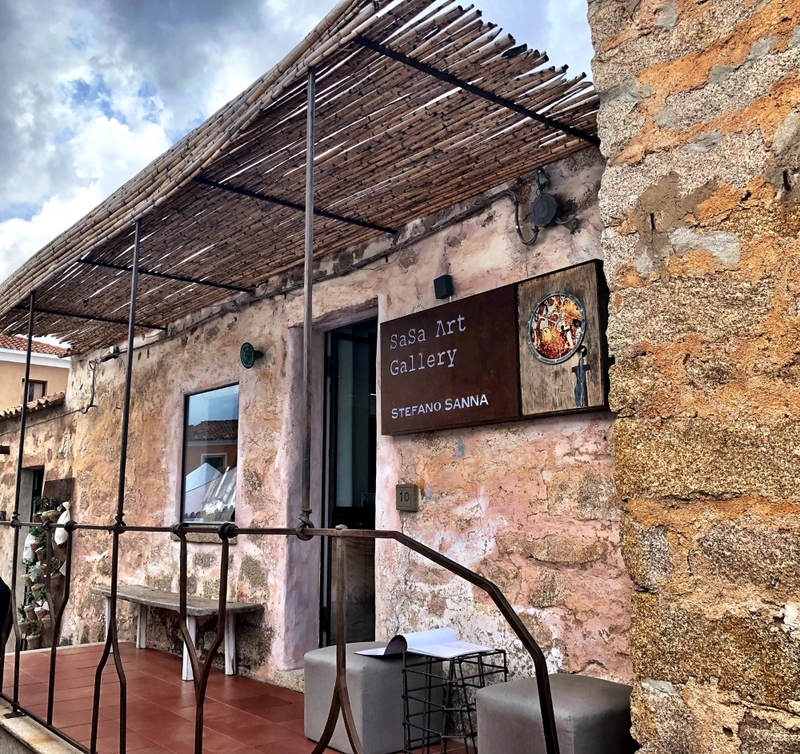 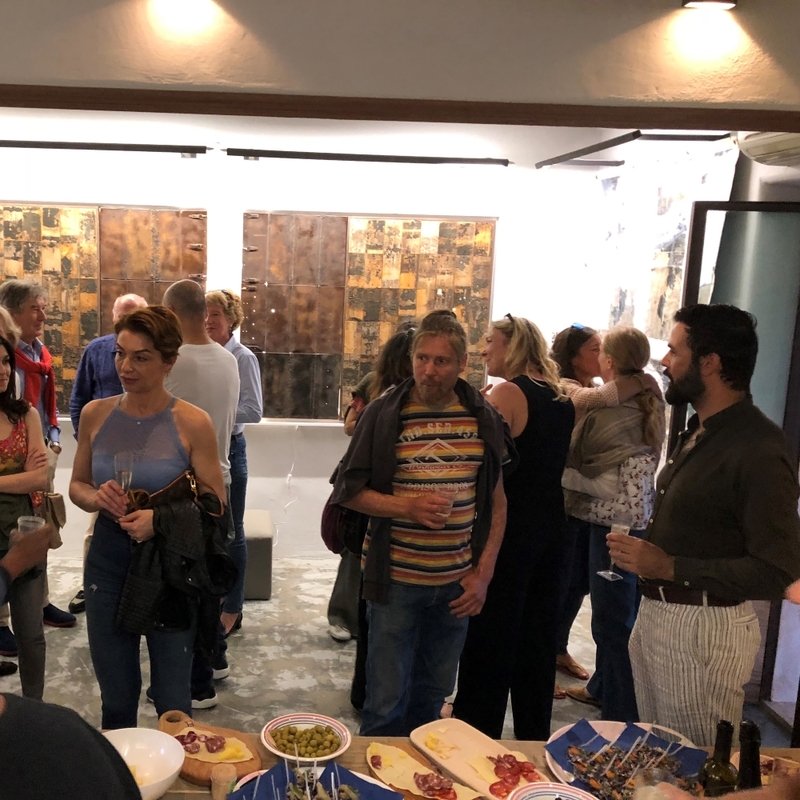 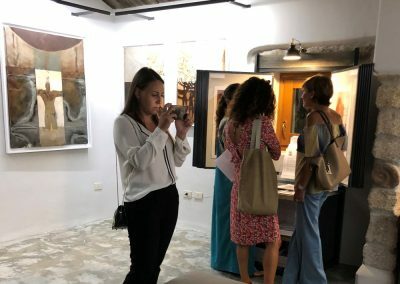 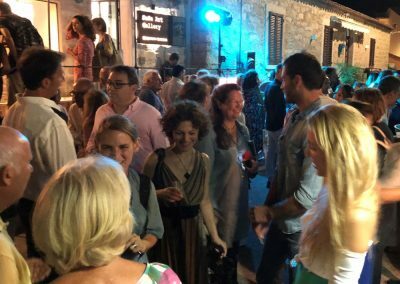 The new Gallery opened in 2018 in the beautiful northern part of the paradise island, Sardinia. 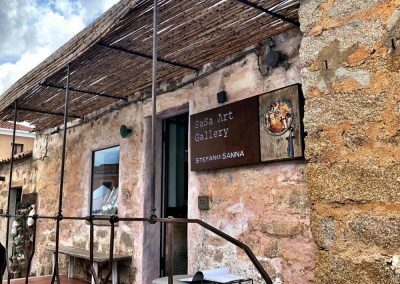 The village of San Pantaleo lies in the center of the triangle Olbia, Arzachena and Porto Cervo (Costa Smeralda). 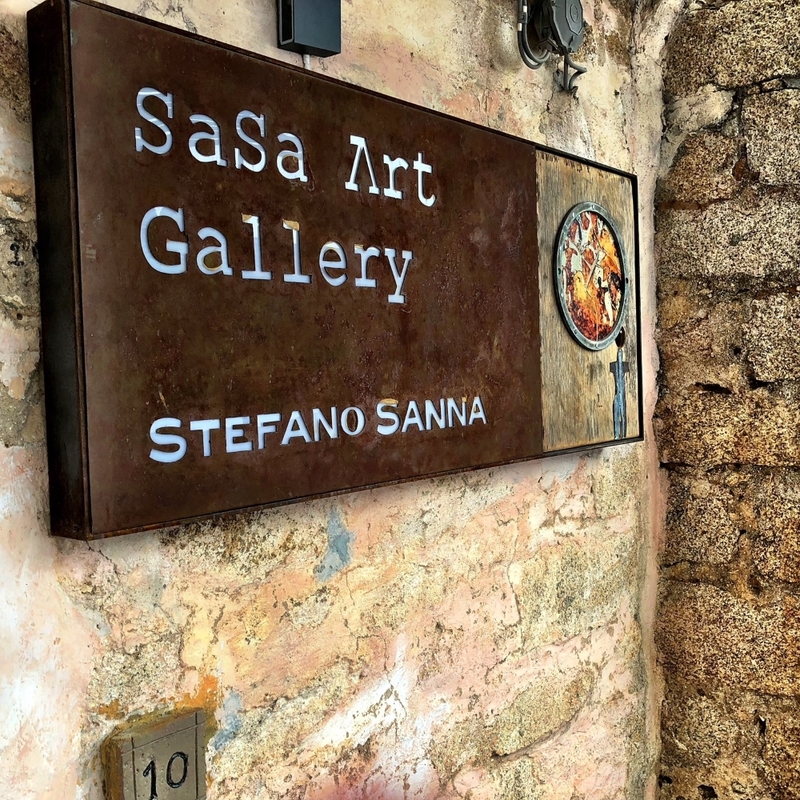 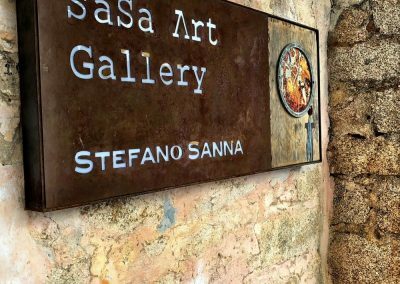 The gallery is featuring 2 international collaborating artists: Stefano Sanna, pioneer of Metacycling Art, living and working in Sardinia, and Hector Adalid, Photo Artist, living and working in New York City, USA. 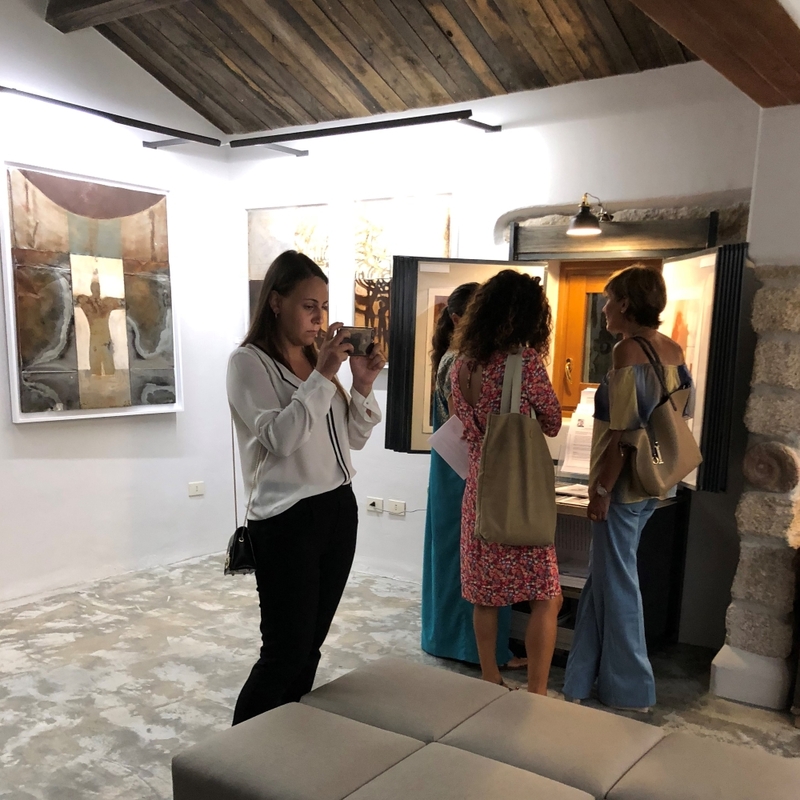 Find samples of our Art Work here.